One of the coolest cars in Audi’s stable is the A8 W12. Not only is it a twelve-cylinder sedan but the engine itself is quite unusual. Using a “W” configuration, it’s far more compact that a traditional V12, meaning it can be used in a variety of different applications. The VW Group W12 is used in everything from the Audi A8 to the Bentley Bentayga and is a stunning motor. It will also be featured in this new generation of Audi A8, though that will be the last of it. 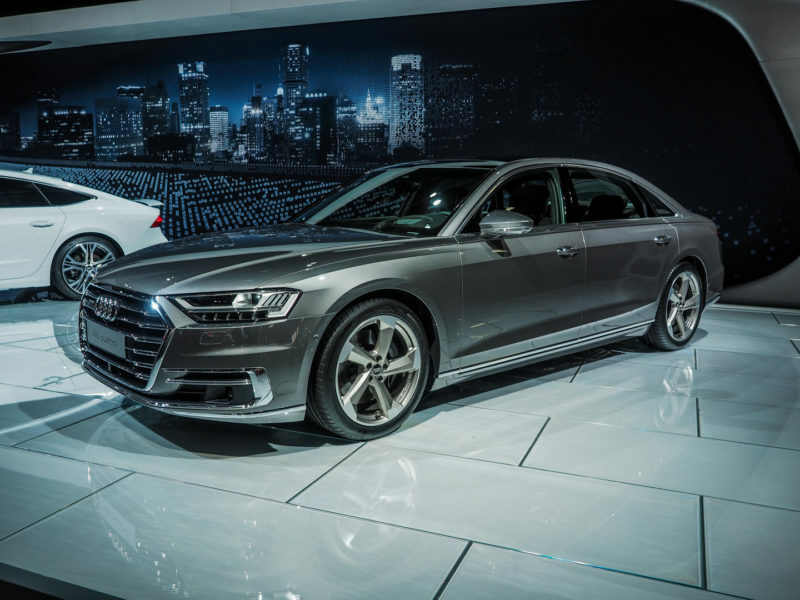 This new generation of Audi A8 will use the 6.0 liter twin-turbocharged W12 and it will be a detuned version of the one used in the Bentley Bentayga and Continental GT. Despite being detuned, it will still make a healthy 585 hp. It likely won’t be faster than the upcoming Audi S8, which will almost certainly use a variant of the 4.0 liter twin-turbocharged V8 that’s used in the Porsche Panamera Turbo, but it will be a bit cooler. There’s just something awe-inspiring of a twelve-cylinder, uber-luxury sedan. 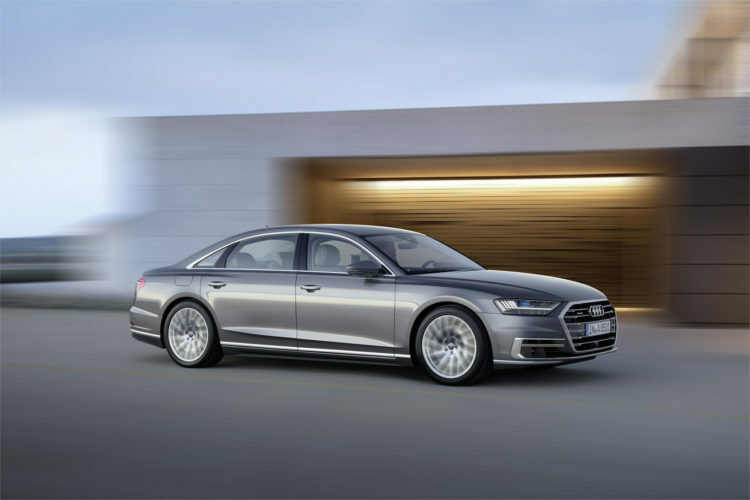 Though, it’s sad to know that this generation will be the last generation Audi A8 W12. The brand is moving toward downsizing and electrification, as is the rest of the industry, so needlessly large engines must, unfortunately, go. Which is especially sad considering that this is the second large-displacement engined Audi to be axed in the coming years. We’ve recently learned that the Audi R8 will almost certainly be gone after this generation as well. So in the past two days, we’ve learned that Audi’s best ten-cylinder engine and twelve-cylinder engines will be dying in the next few years. Way to punch us in the gut, Audi. Way to go.